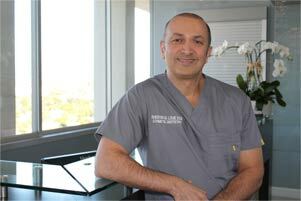 Los Angeles dentist Dr. Shervin M. Louie is a champion for the pursuit of academic success. As the creator and funder of the Smile for the Future scholarship, he aims to provide the resources and inspiration to help students launch themselves into their dream professions. Success starts with education and Dr. Louie hopes students can receive the most out of their academic career. The Smile for the Future scholarship is an annual award that will be provided to students pursuing a career in medicine or other healthcare related field such as dentistry. This award will be bestowed to a student based on the quality of their essay. Students must be U.S. citizens and attending an accredited university or research institution. Submit a 1,000-word response to the essay question below. When sending the application, please include your name, email, phone number, and mailing address. 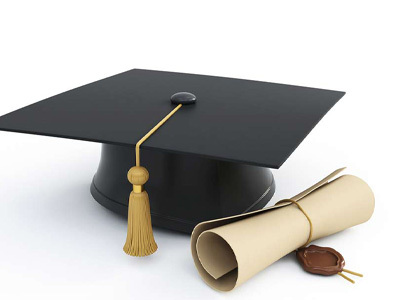 Name an inspiring or motivating factor for choosing your academic major. What accomplishments and contributions do you hope to provide towards your field? How will they be achieved? Please be specific with your response and include a personal introduction and conclusion.